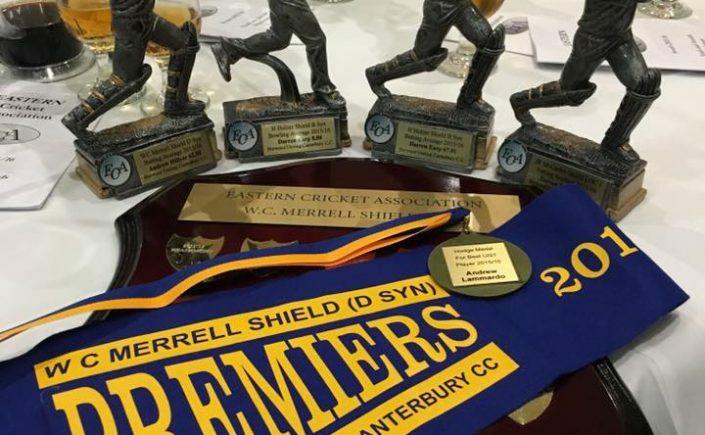 We’ve home taken some great awards at the ECA Presentation Night. 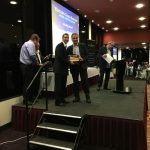 This season saw a change in the leadership of the Club, and I was honoured to take over as President from Shaun Dowling, who completed three hard working years at the helm. On behalf of the Club, I extend a vote of thanks to Shaun. Matt Harman also stepped down after a number of years as the Manager of Finance. Both he and Shaun have left the club in a very strong financial position, which is reflective of the expertise they brought to their roles. 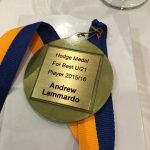 Andrew Lammardo took over Matt’s role this year and did a super job. I was fortunate to be supported by a very well-credentialed Committee, who all played their roles extremely well. Jim Kouryialas, as Vice President, handled the sponsorship role with aplomb, whilst Andrew Thorne as Manager – Administration kept pace will things ECA and Council, advocating our case strongly when it was needed. 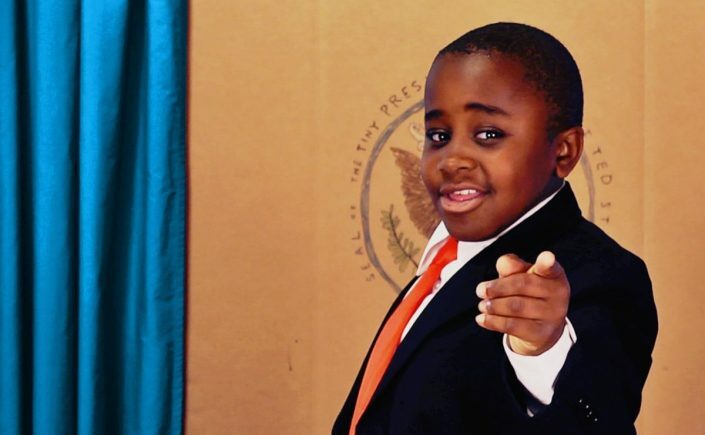 Adrian Waters took on both the Social Club and Bar roles this year and did a mountain of work. 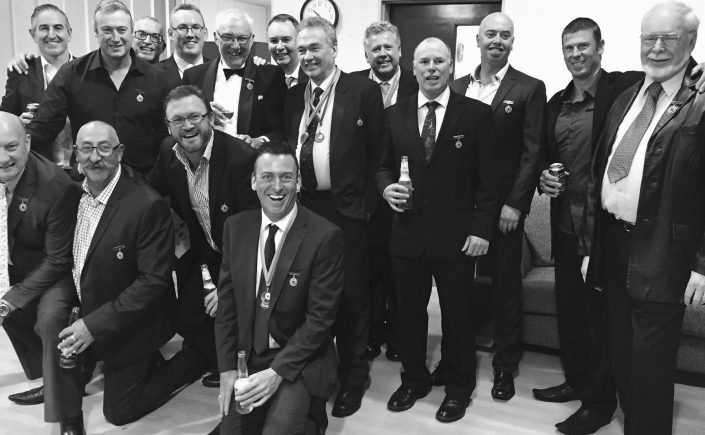 All members owe Wal a pat on the back for making sure their time off the field was enjoyable this season. Stephen Perkins looked after the Cricket side of things, which also included taking over the 1st XI Captaincy part way through the season. His work on the field, off the field and with an eye to the future of the club should not be under estimated. John Sandy as Manager – Juniors and Joanne Colgan as Junior Administrator did an amazing job with a record 11 teams this season. Their hard work resulted in three premierships (U16 T20, U12A, U12C) along with three other finalists. They can be proud of their contribution to Club and community. Kieran Colgan as Manager – Facilities took things to a new level this season in the club rooms. New gear was purchased, things found a home and his work made things run like clockwork. Joanne is expecting a similar standard at home in the off season! 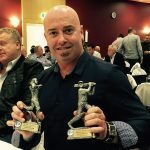 Congratulations to Darren Earp on being awarded Life Membership after many years of excellence on the field, on the Committee and as a Captain. His work with Joanne Colgan getting a supply of new uniforms made that part of the operation much smoother especially at the start of the season. Sam Abishara is also to be congratulated for his Life Membership. Now living interstate, the Club has been waiting a few years to present Sam his badge after years of service. 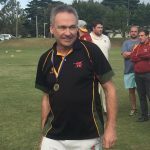 Some great milestones were celebrated throughout the year, but it was with sadness that we learned of the retirements of Peter Nicholls and Ian McRae after decades of service to the Club. Our fire side chat evening earlier on in the season was a special night that reflected on two extraordinary careers. Well done lads!! 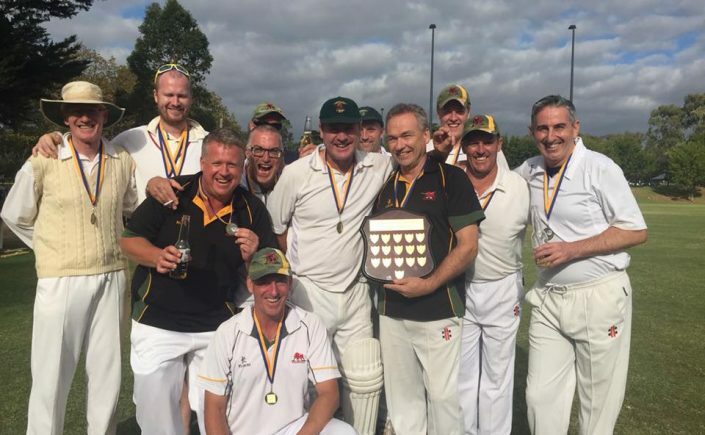 Congratulations to the 4thXI on their Premiership! 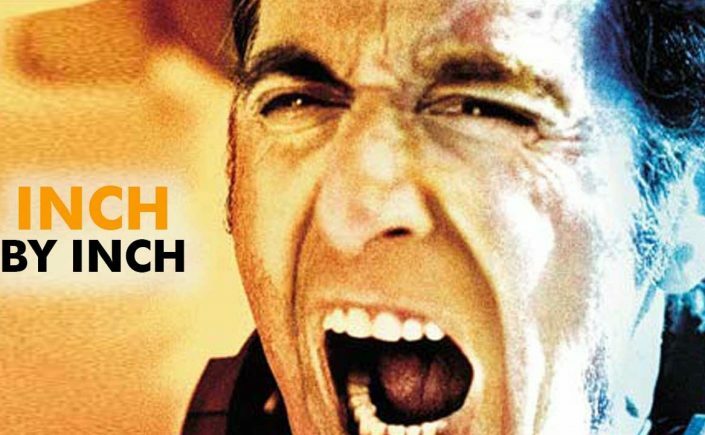 Andrew Hillyer lead Dad’s Army and Mitch McPherson to a well-deserved victory! The bowling on Day 1 was superb, whilst the batting had Geoff Boycott and Chris Tavare in raptures. Thank you to all members of the Club for your support during the year. I have enjoyed my first year as President and hope to be given the honour for a second year. As a Club we are determined to achieve 1st and 2nd XI success, and whilst this might take a little time, you can rest assured we will not waiver in our determination to achieve this aim. When it is achieved, it will be sweet. 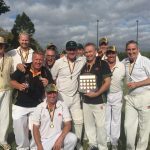 Congratulations to Andrew Hillyer for captaining the the 4th XI team to the Merrell Shield (D Grade) Premiership over North Balwyn. 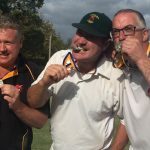 In the “Battle of the Bulls” – a fantastic game was played at Macleay Park. After losing the toss the pace attack of Rohan Schulties (2/31) and Seb Graham (6/63) dominated with the ball. 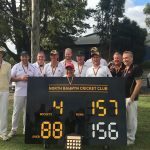 North Balwyn held together under tremendous pressure from the BUCCC players to post a competitive total of 155. Greg Puls (15) and Pete Graham (15) put forward a painstaking start to the run chase, finishing the first day unbeaten. The careful partnership continued on day 2 when the first wicket finally fell with the total on 33. Phil Quirk (40*) and skipper Andrew Hillyer (58) saw the team over the line in front of a fantastic crowd. Congratulations and thank you to those players that are retiring or leaving the club. Pete Nicholls completed his final innings for the club after 50 years and over 500 matches. Rohan Schulties will move closer to home in Croydon next season after some fantastic years at the club. Seb Graham is off to the UK for work and will hopefully be back at some stage. Jim Kouryialas also intends to retire – but we’ll believe it when we see it.